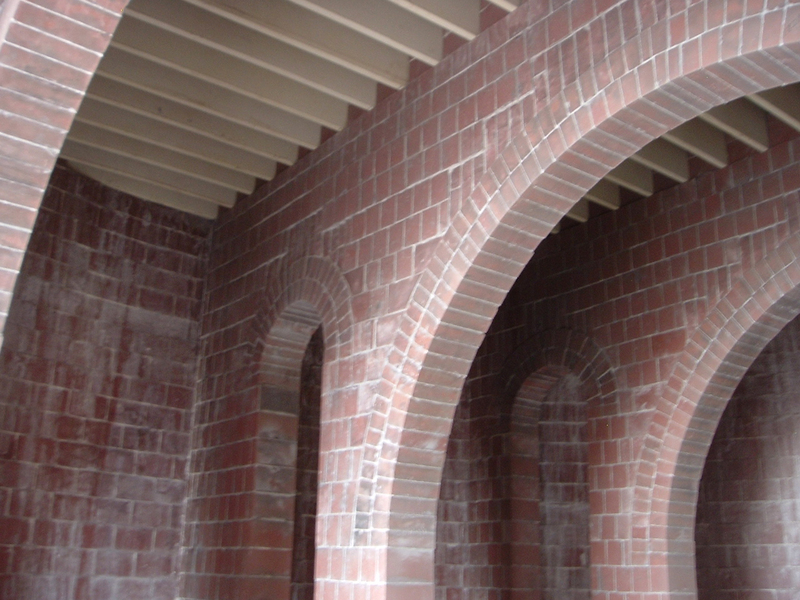 Guy Nielson Co. is the leading supplier of acid and tile brick services in the industry. With more than 80 years of safe installation experience, we are excited for your to learn more about what we can do for you. Acid bricks are designed to serve one purpose: to protect your concrete and steel surfaces from corrosion. In order to best protect your investments, we will accurately and efficiently install an acid-brick lining, along with proper chemical coating and temperature-resistant solutions to limit potential corrosion. In addition to new structures, we are experts or updating your current structures or fixing problems caused by corrosion or old age. 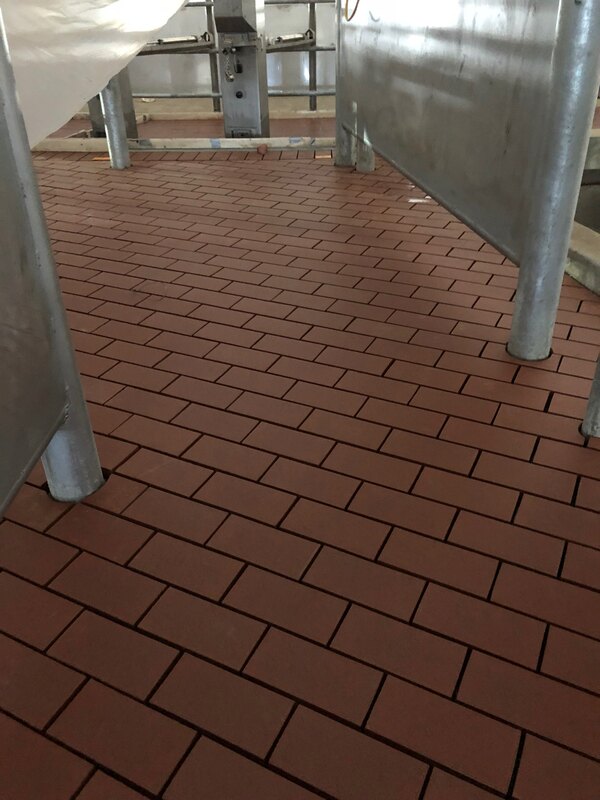 Just as acid bricks can be used to line a device or machine, they can also be used to protect the floors of your facility. This is often used in food processing and chemical plants. In addition to superior protection, tile floors installed by Guy Nielson Co. the look and quality are second to none.